These Dwarf Signals are very close to scale size providing realism on your layout. 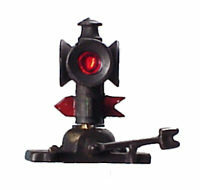 We carry primarily O Scale signals that work with our products or may be used as standalone. Additional items mare available via special order. The Dwarf signals work directly with our controllers and the Marker Lamps work with our caboose and passenger lighting kits. 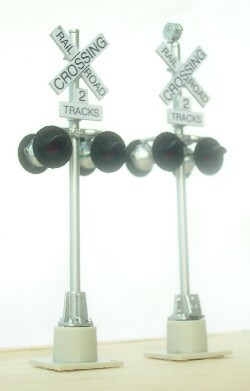 The flasher and detection controls are available for the Crossing Signals. 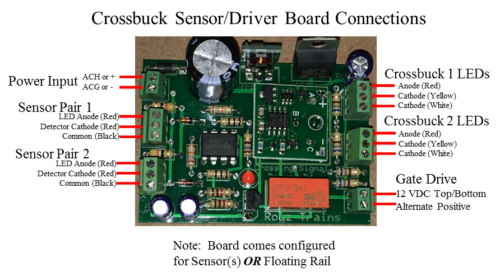 Each signal comes with a red and green LED that has a common anode configuration. 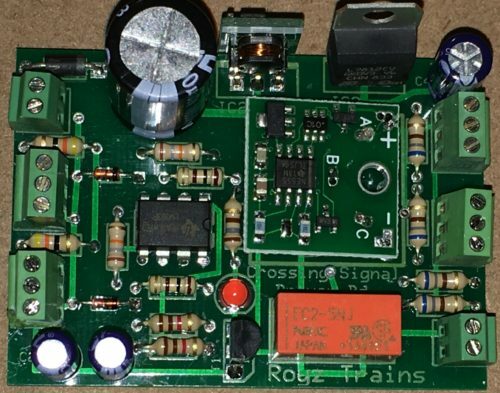 They may be driven directly with the Dwarf Signal output on our controllers or with additional resistor to limit the current. Common configuration is green over red. The red over green is special order.